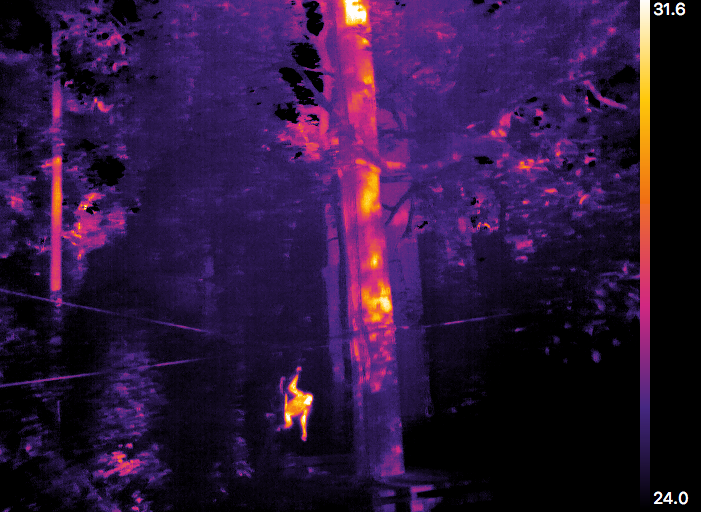 Liverpool John Moores University, WWF and HUTAN came together to examine better ways of detecting the great apes in the Bornean forest canopy, by using drones fitted with thermal-imaging cameras. This research is funded in part by the UK’s Science and Technology Facilities Council (part of UK Research and Innovation), WWF-UK and Global Challenges Research Fund grant ST/R002673/1 (PIs S. Longmore & S. Wich). The project will feature in the BBC Two ‘Equator from the Air’ series in Spring 2019. The ‘Unifying Tropical Ecology’ conference in Edinburgh is organised by the British Ecological Society and Society for Tropical Ecology (gtö). There will be an entire session on the use of drones for animal and plant monitoring, including a presentation of the ‘Orangutan Nest Watch’ project where citizen scientists can help researchers look through images to spot orangutans and fig trees.